When do you expect to get more of this? Just spotted this which I need for the Klick rails, especially the 'brackets' and bolts and nuts. Any idea when new stocks are expected? Thanks. I see you have a few pannier clips on sale. I have made a normal tote bag and want to convert into a bag that attaches to my luggage rack on my bike. Which clips would be most suitable, as I am slightly baffled by the choice and how they all fit together. 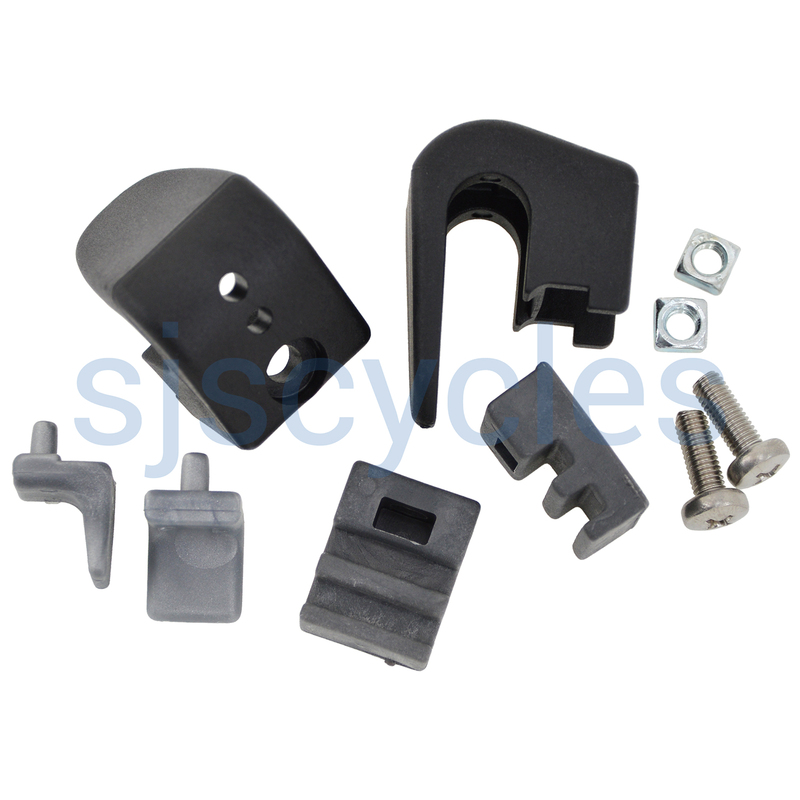 The clips are all designed for particular bags, we would not be able to suggest the most suitable for a custom bag.